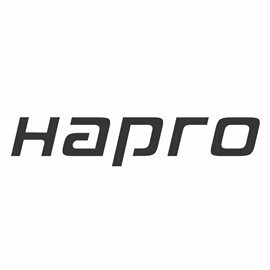 Hapro, is one of the largest manufacturers of solariums in Europe and without doubt a brand committed to quality at its finest. 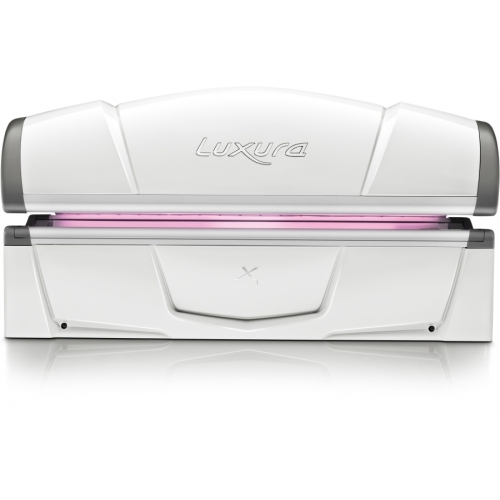 Solariums of very high quality, with beautiful forms and with excellent results. 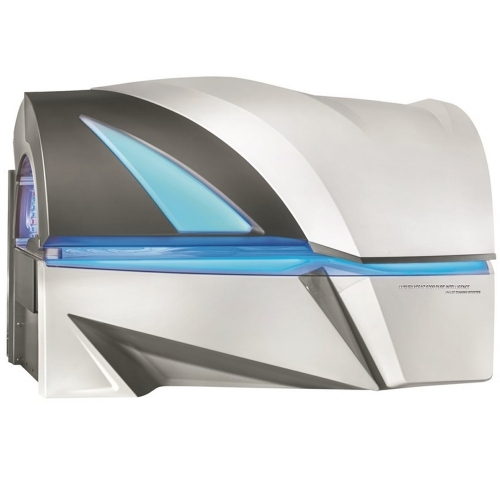 The series of solariums Hapro Proline, thanks to its reduced dimensions, can be installed in almost any space and also approaching professional tanning at a low cost. 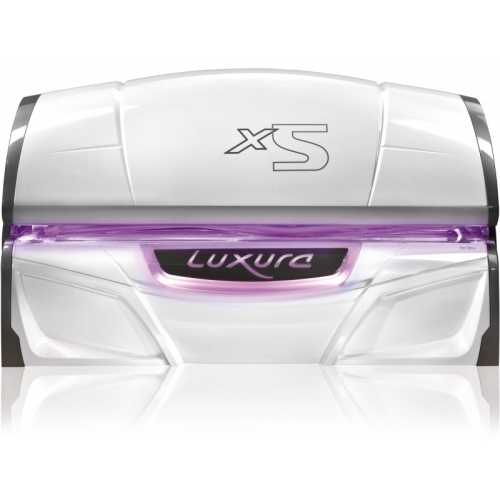 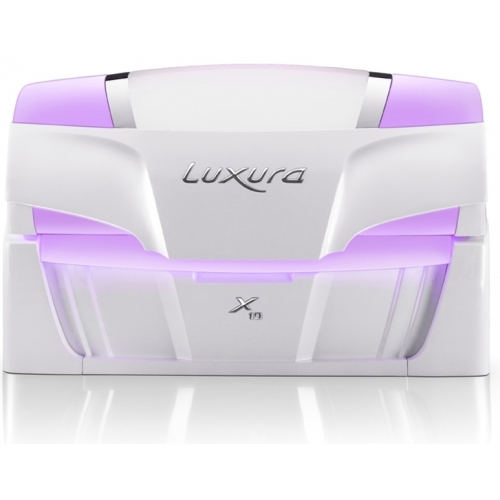 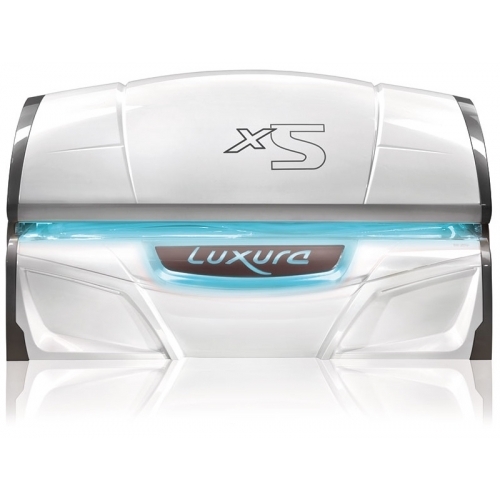 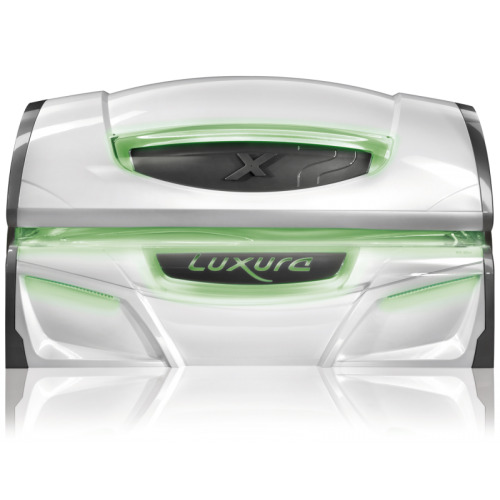 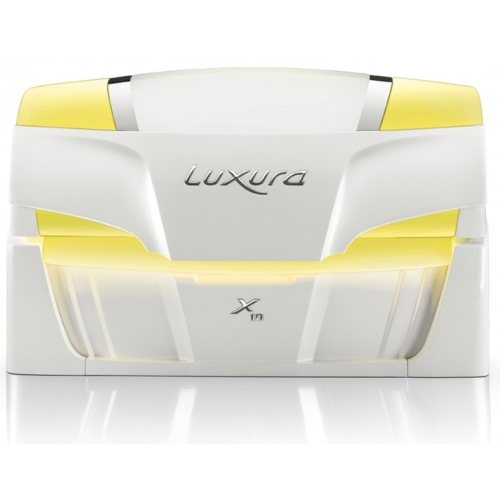 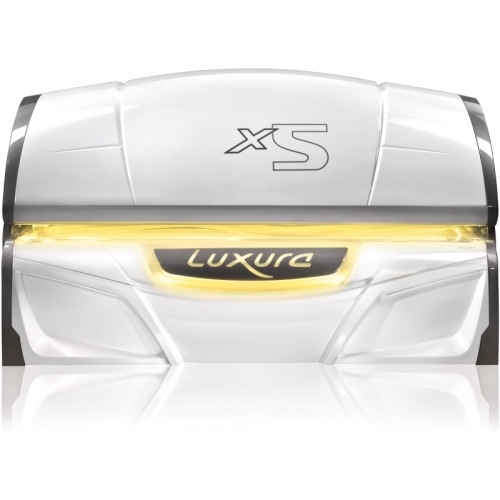 The series of solariums Luxura, is divided into different models: X 3, X 5, X 7 and X 10. 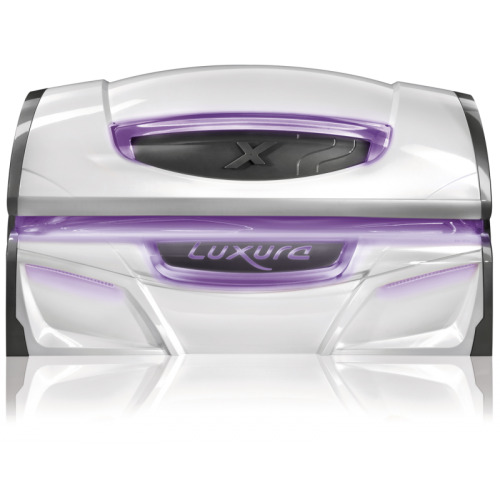 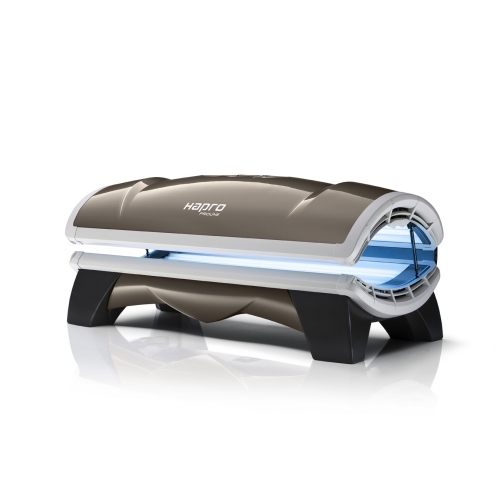 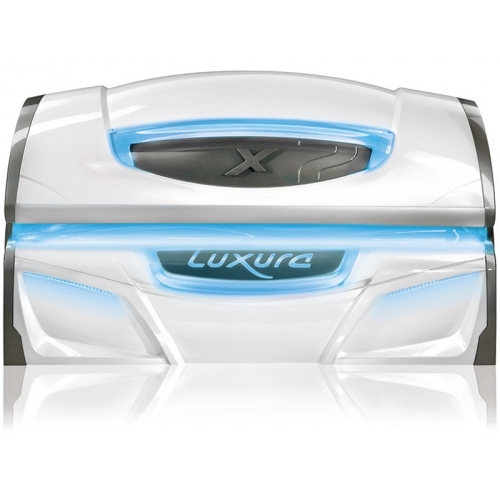 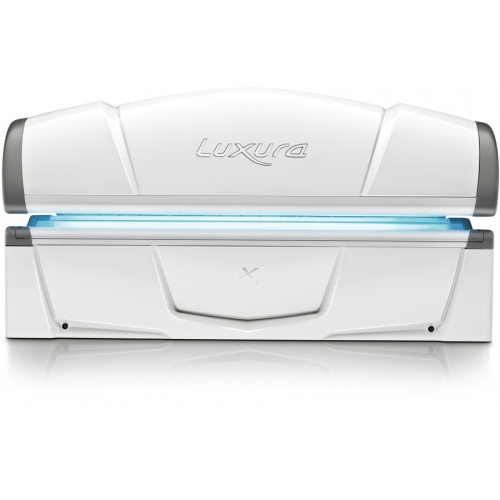 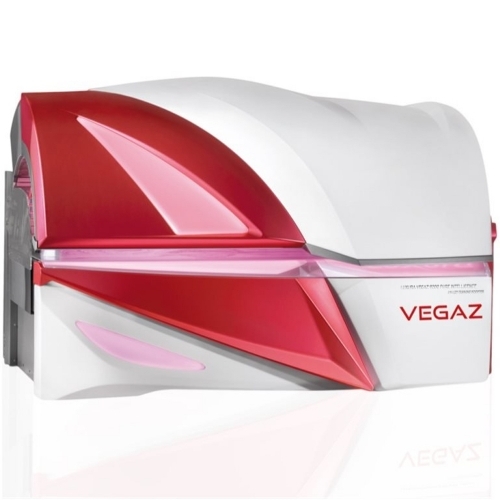 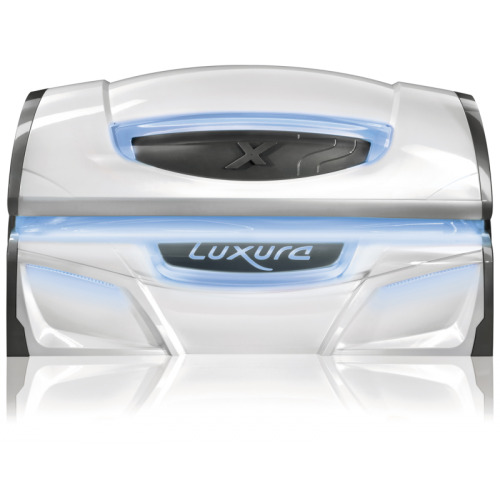 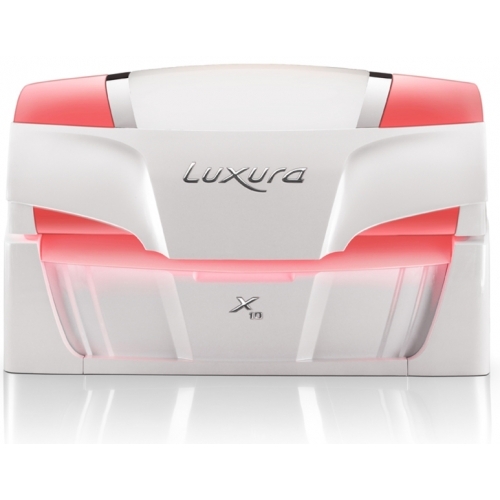 Each of them oriented to the centers and professional tanning centers seeking high quality of its components, a few fantastic tanning results in professional tanning Luxura and avant-garde design.